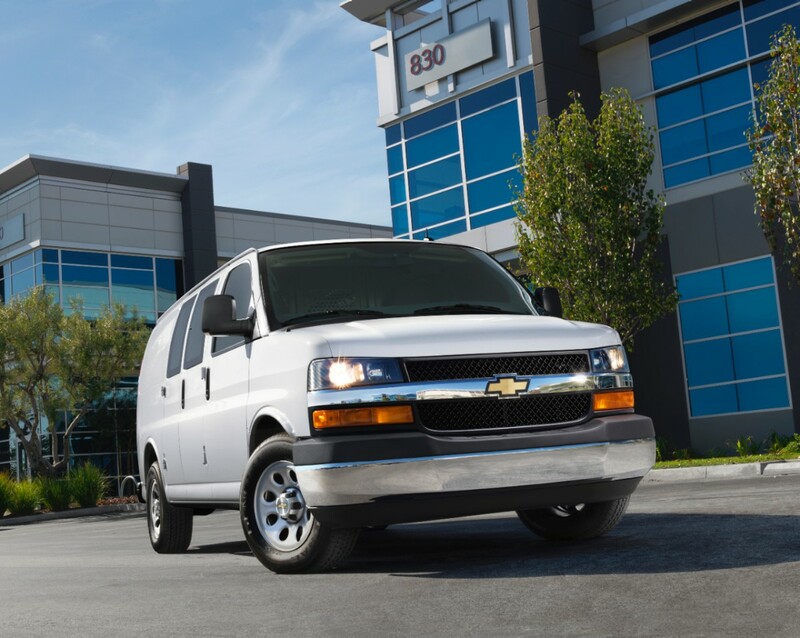 The Chevrolet Express van receives a new dual-battery option for the 2019 model year. Assigned RPO Code TP3, the new heavy-duty, dual-battery setup comes with a 770 cold-cranking amp (CCA) primary battery and a second 770 cold-cranking amp isolated battery. A dual-battery configuration includes a primary battery that functions as an ordinary vehicle battery, as well as a second battery that supplies auxiliary power when the vehicle is not running. This enables owners to use the vehicle’s various electrical functions when the engine is not running, without having to worry about draining the vehicle’s primary battery and then not being able to start it up. 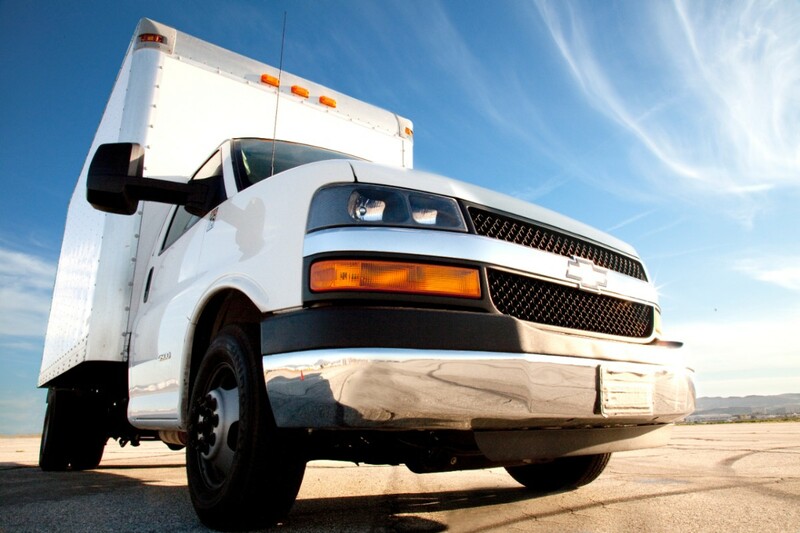 It also reduces the stress on the vehicle’s electrical system and componets. Prior to the introduction of the TP3 770 CCA dual-battery setup, the TP2 option was the most powerful dual-battery option for the Chevrolet Express van. The TP2 configuration is the same as the TP3 setup, but with 600 cold-cranking amp batteries. 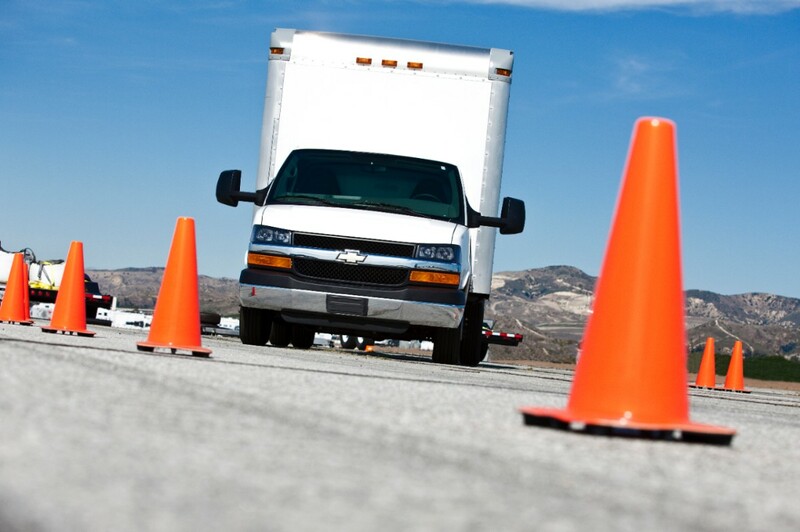 The TP3 option replaces the TP2 system on the 2019 Express Van. 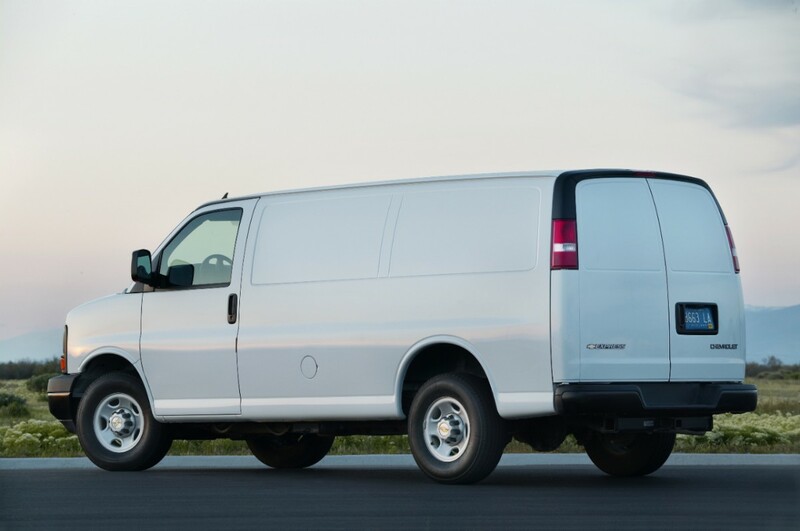 The 2019 Express van also offers another battery option (RPO Code UA1)) that features a single 770 cold-cranking amp battery. Using high-powered accessories can quickly drain a vehicle’s battery, potentially preventing it from having enough juice to start. 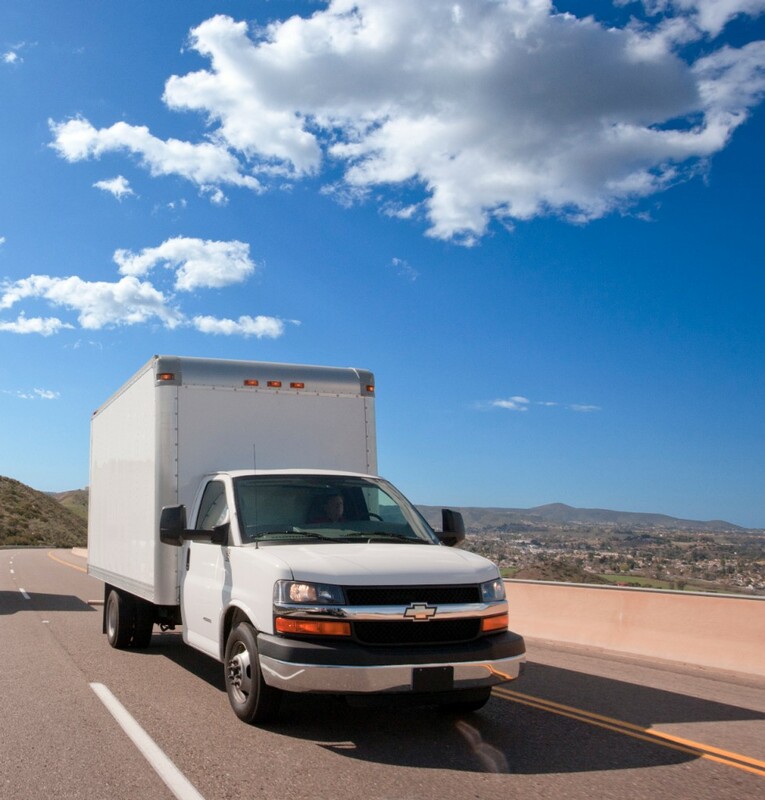 In addition, leaving the vehicle on to replenish the battery during heavy amp load can also put a strain on the vehicle’s electrical system. This is where a dual-battery system comes in handy. 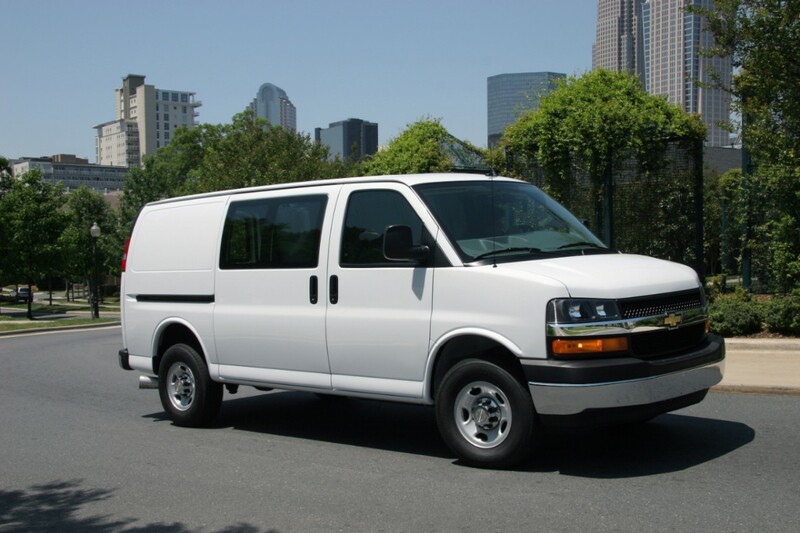 Working on a construction site and needing to use the 2019 Express van to power inverters, lights, coolers, radios, laptops and printers, battery chargers, and other other equipment needed on the job. Adding a plow, having a weak trailer battery, or needing to leave work lights/warning strobes on for an extended period of time. Camping and having accessories that need power, including a fridge, stereo, lighting, and a fan. 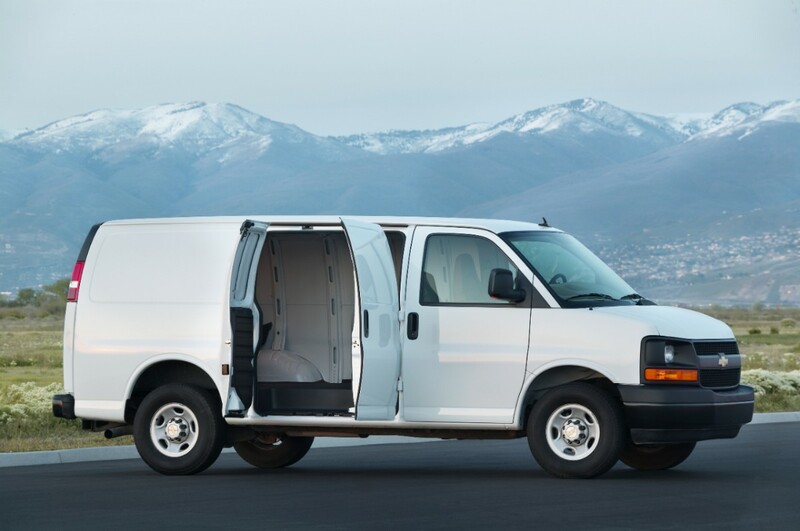 In the aforementioned cases, the TP3 dual-battery option in the 2019 Express Van would allow the vehicle to provide the needed auxiliary power, while preserving its main battery for starting purposes. 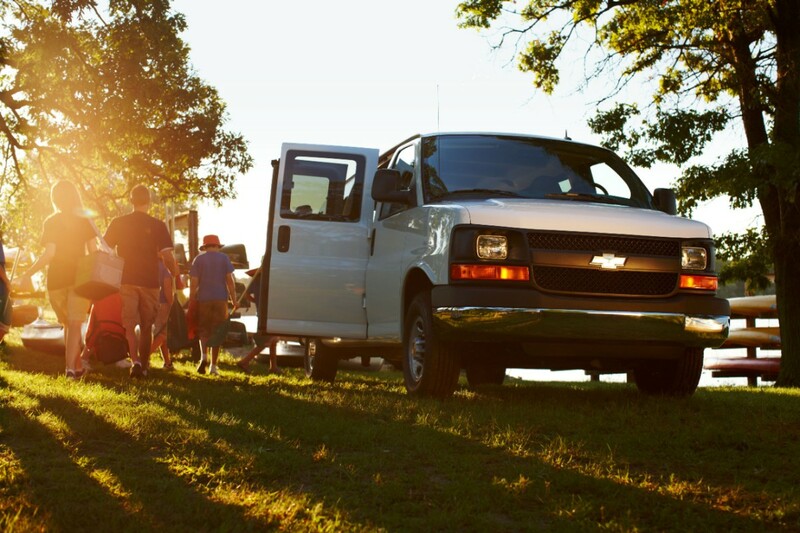 The TP3 dual-battery option is available for all 2019 Express van models, except for models equipped with the 2.8L Duramax Turbo-Diesel engine. I can’t say I have ever seen one of these vans with a plow. My father’ 6.2 L diesel van had the dual batteries. 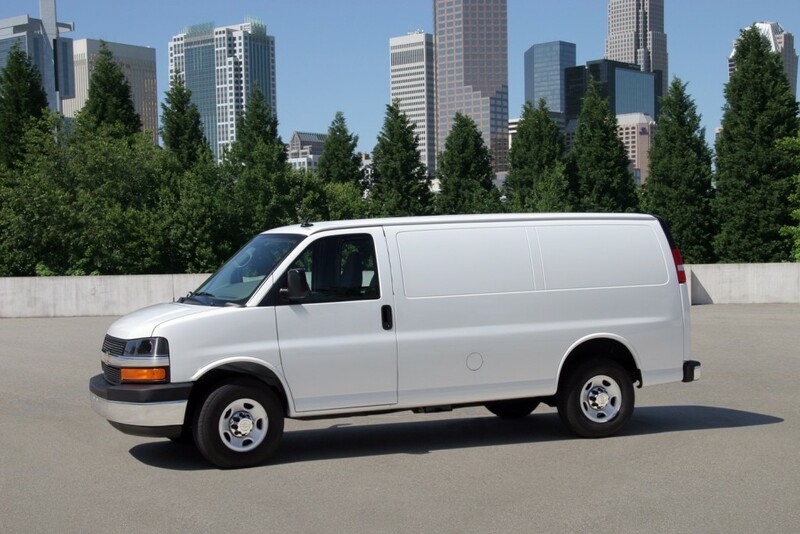 Soooo… when are they gonna make a Sprinter, Transit, Promaster style van? A new build of Windows 10 made its way to the Internet today. With this new build comes an update to Edge, and while the how to see remembered passwords in microsoft edge was in the last leak, we could never get it to work correctly.